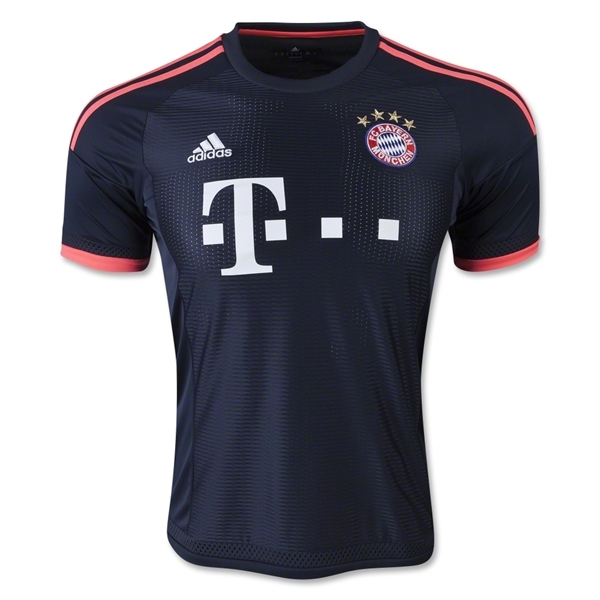 Stand with Bayern Munich as they take on Europe with this unique third jersey from adidas. ClimaCool. 100% polyester.